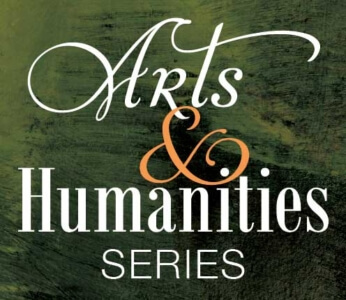 Our 2018-19 Arts & Humanities Series is centered on the notion of a Legacy. We will witness a 93-year old Holocaust survivor teaching by example the importance of remembering the past and the strength of loving others, we will learn about the through line of three musical theatre artists whose craft have ensured the staying power of an American art form, we will celebrate an author’s prolific body of work and his compassionate-led life both having had a profound impact on many, and we will consider the powerful words of some contemporary poets as we ask ourselves what will be our personal legacy in today’s decidedly political climate. 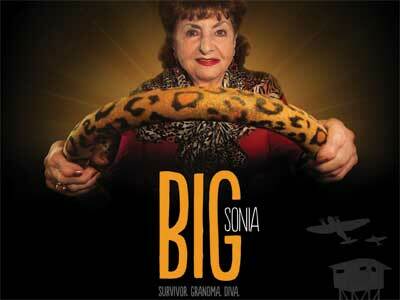 The first lecture in our Arts & Humanities Series will feature members of the creative team of the award-winning documentary, BIG SONIA. Genius Handed Down: The History of the American Musical in One Continuous Thread of Artistry. The Personal and the Political. How we might pivot—whether messily or fluidly—between the personal and the political, the private and the historical. 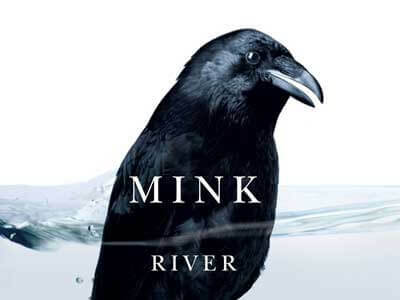 Story Catcher: The Life and Writing of Brian Doyle.